The needs of elderly people and their families are at the heart of everything we do. Our core focus is on inspiring companionship while providing the highest quality of care. We are convinced that choosing the right care doesn’t need to be a burden. 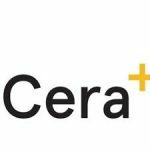 Cera specialises in helping people select the right care for their loved ones and offering continued support for as long as it is required. 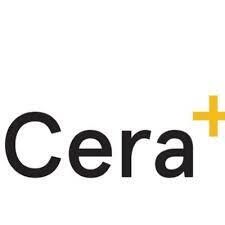 Whatever the needs of you and your family, you’ll be well cared for with Cera. We accept referrals from Independent Brokers, Local Authorities, CCGs, and many more agencies as well as self- referrals. Who the service is for: This service is available to adults across London.